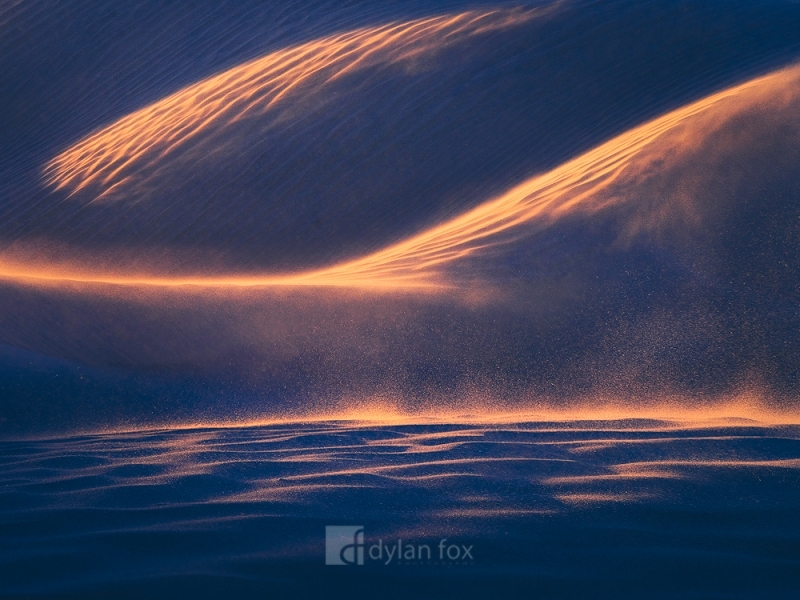 I love the forever changing shapes that can be found in sand dunes. These one are found at Wedge in Western Australia. Here they were photographed with a long lens showing the sand being blown by the wind in the warm morning light. Secure your limited edition, Wedge Island print, 'Only Temporary', by selecting your desired print size in the menu to the right.